Camel Milk & The Blood Sugar Connection | Sahara Dairy Co. When you first roll, heave or push yourself to a seat in the morning how do you feel? Nauseous or hungry for a carb-loaded breakfast? How about after lunch? 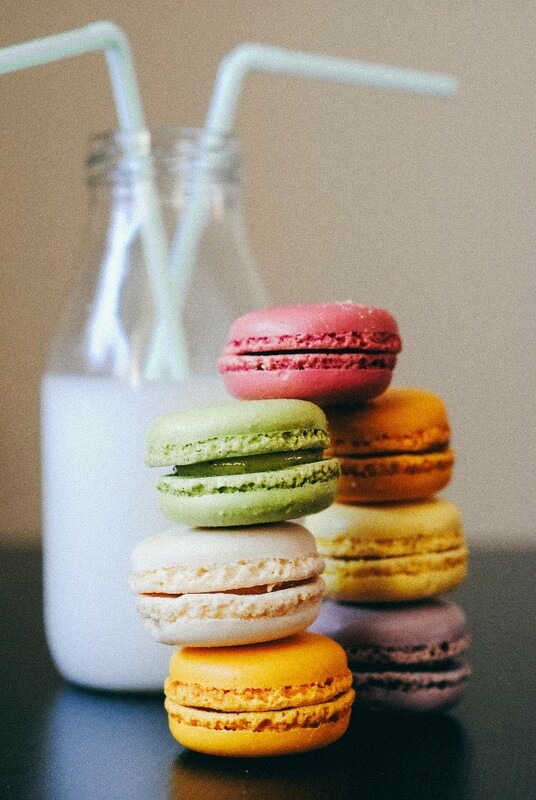 Feeling a nap or craving caffeine and sugar? Equally as important, how do you feel before lunch? Are you “hangry” or just plain tired when you rush out to that much-needed lunch break? These are very common questions for an increasingly common issue in the US, blood sugar imbalances! It’s not normal to feel like a plane that’s constantly running low on fuel that makes a crash landing (in a corn or maze field?) at each major meal. The reason it’s becoming normal is largely due to our diets, lifestyle and environmental factors. More than 1 out of 3 (86 Million) adults right now have prediabetes. Scarier is the fact that 9 out of 10 people don’t even know they have prediabetes! By the time people take it seriously, they’ve already a major diagnosis or health crisis. The rest of the world is no exception. Relatively healthy Japan, hit its record Diabetes heights of 10 million people along with China and India continuing to have the highest diabetes rates. But third world countries are suffering the worst, with between 37-50% diabetes prevalence. That a certain Raica community in India has zero diabetes prevalence despite its surrounding affected regions? Researchers observed that local Raica consumption of Camel Milk balanced blood sugar levels and protected locals from developing diabetes. (1) Camel Milk’s bioavailable insulin, insulin-like proteins, and regenerative properties are believed to be behind this amazing phenomenon. The ability to make energy from glucose effects almost every healthy function of the human body. Therefore, Diabetes effect on functional health is heavy systemic inflammation that spreads like wildfire. An overlooked fact is that any type of high blood sugar level causes premature aging in the whole body. The American Diabetes Association even confirms this by saying 68% of Diabetics develop heart disease, 50% of all new cases of blindness are in diabetics and 70% develop neuropathies of which many ends in amputations. People with diabetes even have a two-fold increase in dementia! Though most people don’t have diabetes, many people do have prediabetes. Much of the population isn’t aware of how their blood sugar imbalances are affecting their current health. Prediabetes doesn’t guarantee that you will into full-blown diabetes, but it still is affecting your everyday life in very serious ways. How exactly do functional blood sugar imbalances effect you? This may seem like a long list, but the truth is it’s the condensed version! It’s no surprise that skilled health practitioners prioritize blood sugar for their clients. Prediabetes isn’t destiny! You can start supporting your blood sugar today, with Camel Milk. Camel Milk is an ancient nomadic remedy that’s been shown to keep its consumers healthy and free from blood sugar imbalances. Unlike other products, Camel Milk will address the 2 root causes of blood sugar imbalances and reduced insulin production. (1.) Blood Sugar Roller Coaster (2.) Cellular Inflammation. Our body goes through an astounding and daily balancing act of keeping our blood sugars levels balanced. When you eat, let’s say a bowl of oatmeal, you release just enough Insulin to move glucose into your cells for energy and save some for later (glycogen). After about 2 hours your body begins the balancing act, your blood sugar drops low and it releases the stored glycogen to stabilize your blood sugar. 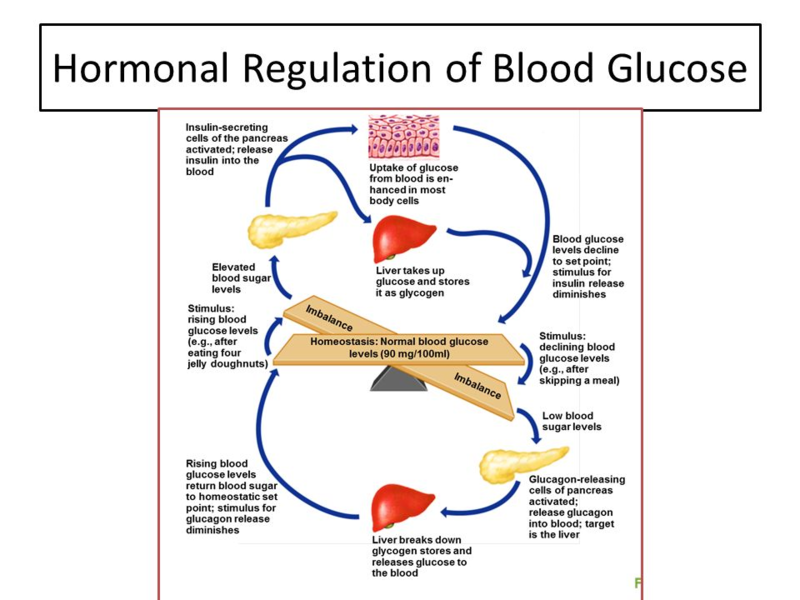 Natural blood sugar regulation has an Achilles heel, our modern diet and lifestyle! We carelessly skyrocket our body’s blood sugar levels with starch, simple carbs, and sugars (did you know that bowl of oatmeal has more of a glucose shock than a can of Coca-Cola?). Then then go hours without eating, save for sugar bomb snacks that wreak havoc on our pancreas, liver and energy producing cells. This blood sugar roller coaster ride comes with a cost paid in health. Our cells eventually start ignoring our insulin waves and blood sugar levels stay constantly elevated. The unused glucose literally carmelizes our cells (HbA1c: lab marker), feeds dangerous antigens, shuts down our immune system, blocks hormone signaling, ages our cells; need we say more? The good news, Camel Milk is an evolutionary jackpot for blood sugar imbalances! Camel Milk is a supportive product for elevated blood sugar due to its bioavailable insulin & insulin like-proteins. Though all kinds of milk technically contain insulin, only Camel Milk  contains a novel insulin protein that avoids the stomach acid and is easily absorbed into the body via liposomal encapsulated action . These unique proteins allow for the body to better clear glucose from the body and lower harmful blood sugar levels . Studies show that even both Diabetes type 1 & 2 show an overall improvement in symptoms, and lab tests reveal improved glucose control, ↓ fasting blood sugar, ↓HbA1c (caramelized cells), ↓Insulin Dosages, ↓ Body Mass Index, Improved Lipid profiles, and ↑ C-peptide (indicator of pancreatic cell health/activity)     . Camel Milk is not a treatment or cure for Diabetes type 1 or 2. But these studies on Camel Milk highlight a functional, safe and noninvasive way to optimize your body’s blood sugar. Keeping low blood sugar will support every healthy bodily function. 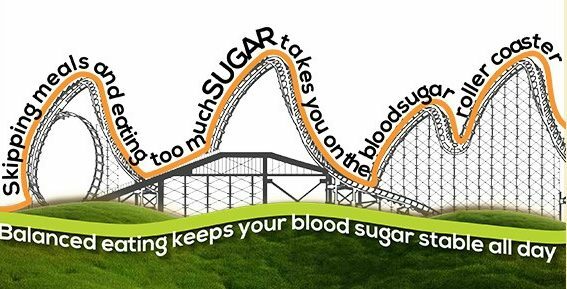 You’ll be surprised how your unchecked blood sugar roller coaster is affecting your health! For a cell to respond to insulin, hormones, proteins etc. it has to listen to the message and follow out its orders. The “ears” of a cell are its receptors located on the outer membrane, insulin/hormones attach to these receptors and tell them what action to carry out. A “message” would be like insulin attaching to a cell’s receptor to communicate that it needs to absorb glucose. But when there is any bodily inflammation, cellular inflammation follows! When a cell gets inflamed it is on high alert because it thinks it’s under attack. Our cells shut down transportation in and out of the cell and become less receptive to messages from things like hormones and insulin. 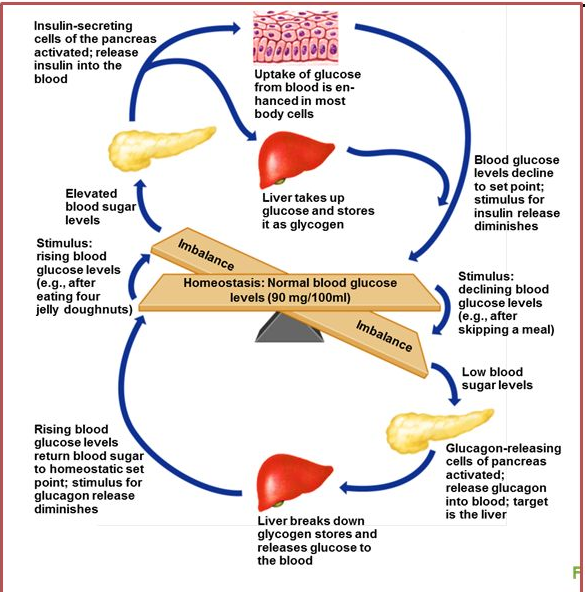 It becomes a vicious cycle: inflammation stops cells from absorbing insulin; elevated absorbed blood sugar causes inflammation. A notable and key property of inflammation is Camel Milk lactoferrin. Lactoferrin is an iron-binding protein critical to defeating pathogens in the body. It has been shown to be an important protein for newborn development and human health . Furthermore, lactoferrin binds to free-floating iron so that bad bacteria in the gut are unable to colonize. It also binds to and destroys bacteria, viruses, and fungi on contact. There’s more good news on Camel Milk lactoferrin. Camel Milk has an abundant amount of lactoferrin (up to 100x) compared to other milk . In addition, it also may have a viral kill rate “double folds higher than human, bovine and sheep lactoferrin” against things like “activity in Hepatitis C Virus”. If you’re looking at the epidemic of blood sugar disorder and its complications, look beyond the bland supplements and bleak future. Prediabetes isn’t destiny! With a balanced diet and additional support from Camel Milk, you can optimize your blood sugar and wake up your cell receptors to insulin. Take Camel Milk and in the end; your pancreas, cells and whole body… will thank you! Mahmoud MH, Badr G, El Shinnawy NA. Camel whey protein improves lymphocyte function and protects against diabetes in the offspring of diabetic mouse dams. International Journal of Immunopathology and Pharmacology. 2016;29(4):632-646. doi:10.1177/0394632016671729. EL-Fakharany EM, Sánchez L, Al-Mehdar HA, Redwan EM. Effectiveness of human, camel, bovine and sheep lactoferrin on the hepatitis C virus cellular infectivity: comparison study. Virology Journal. 2013;10:199. doi:10.1186/1743-422X-10-199. Konuspayeva G, Serikbayeva A, Loiseau G, Narmuratova M. Faye B (2005) Lactoferrin of camel milk of Kazakhstan. NATO Series, I: Life and Behavioural Science 362: 158-167. Alhaider, Abdulqader & Galil Abdelgader, Abdel & Turjoman, Abdullah & Newell, Keri & W Hunsucker, Stephen & Shan, Baozhen & ma, Bin & Gibson, David & Duncan, Mark. (2013). Through the eye of an electrospray needle: Mass spectrometric identification of the major peptides and proteins in the milk of the one-humped camel (Camelus dromedarius). Journal of mass spectrometry: JMS. 48. 779-94. 10.1002/jms.3213.